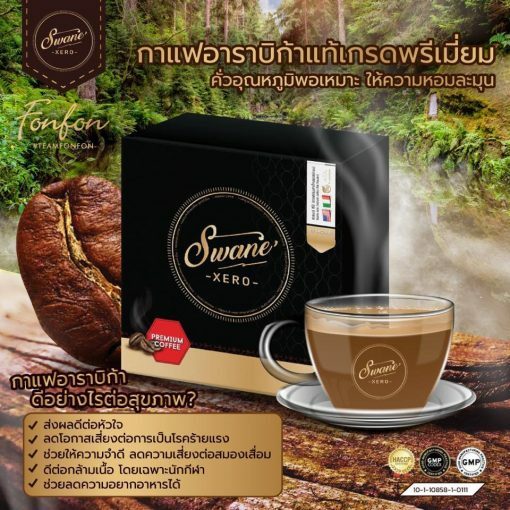 Swane Xero Coffee is the coffee for health lovers. 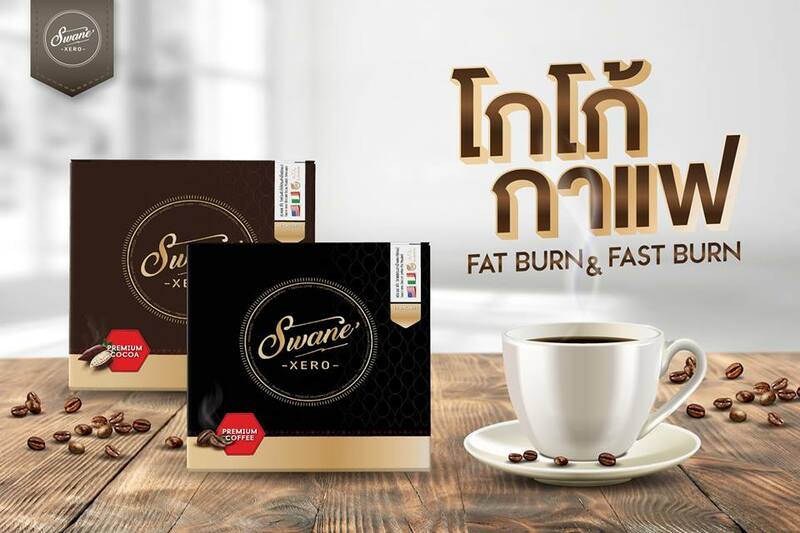 It is combined with the genuine well-selected Arabica coffee beans roasted at a proper temperature, providing the premium aroma. 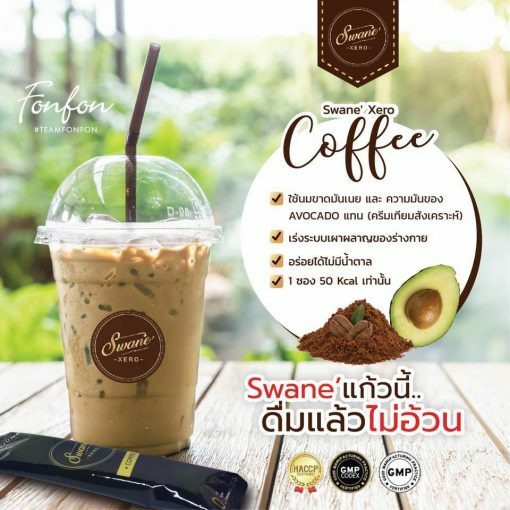 It is the true coffee for health lovers. 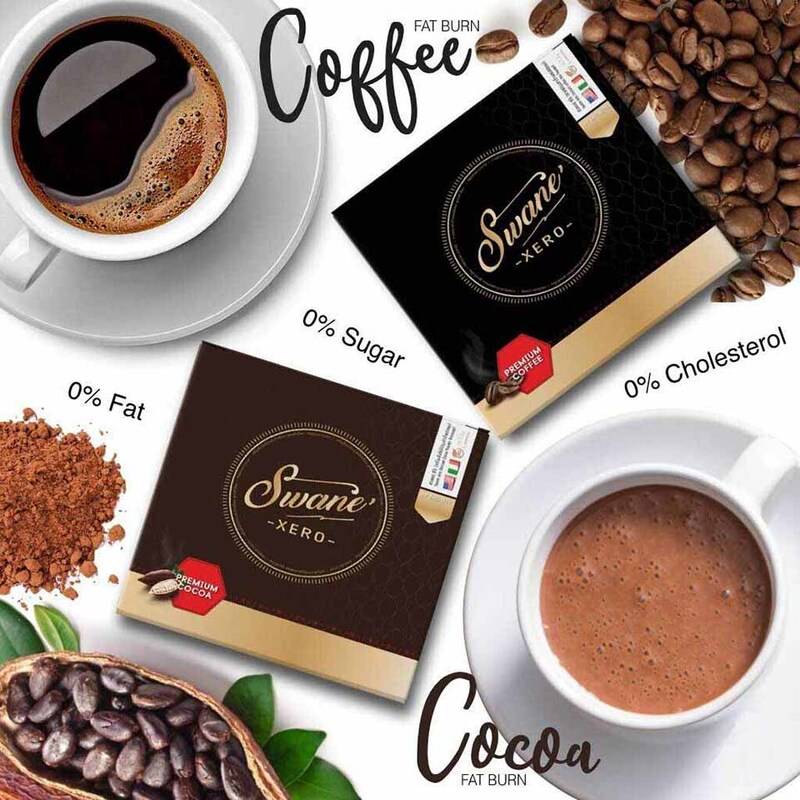 It tastes sweet, creamy, and concentrated but has no non-dairy creamer and sugar. 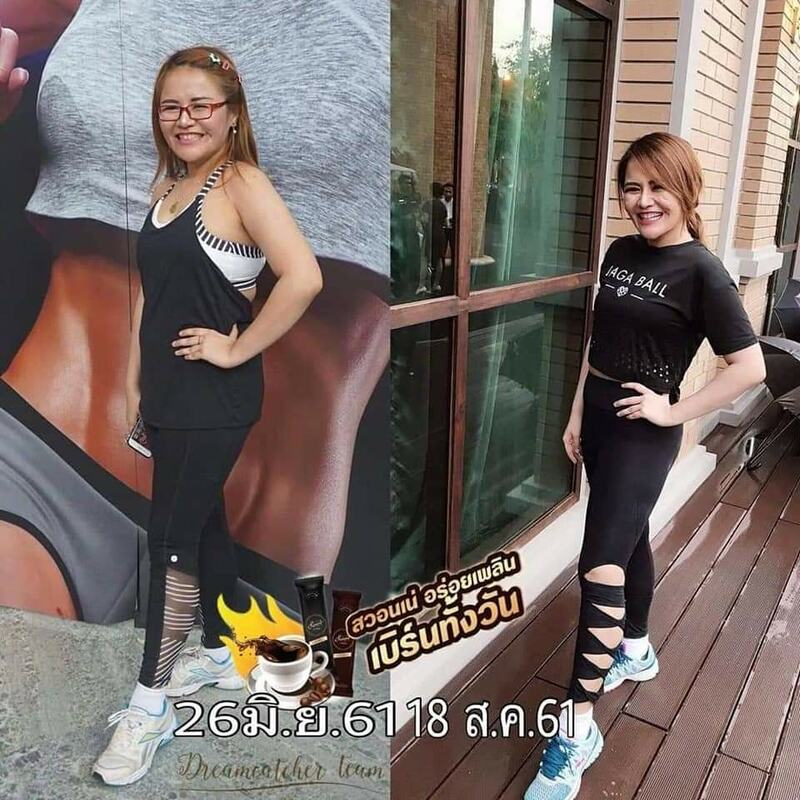 It helps lose weight, burns out excessive fats, and has no ingredients of weight loss pills. It helps accelerate fat burning and changes it into energy, reduces fat absorption, reduces bad cholesterol LDL, and is safe without side effects. 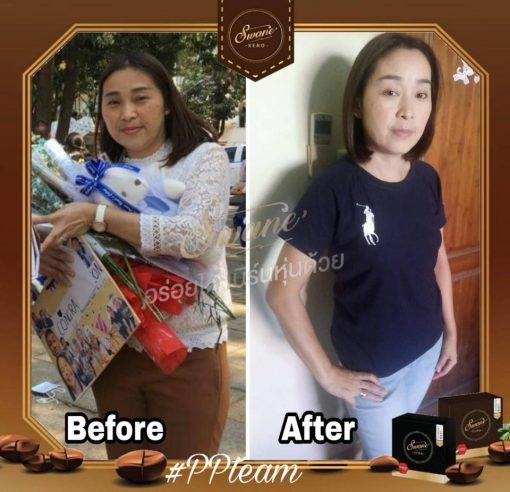 With special natural extracts, no matter how much intake it does not damage the health. 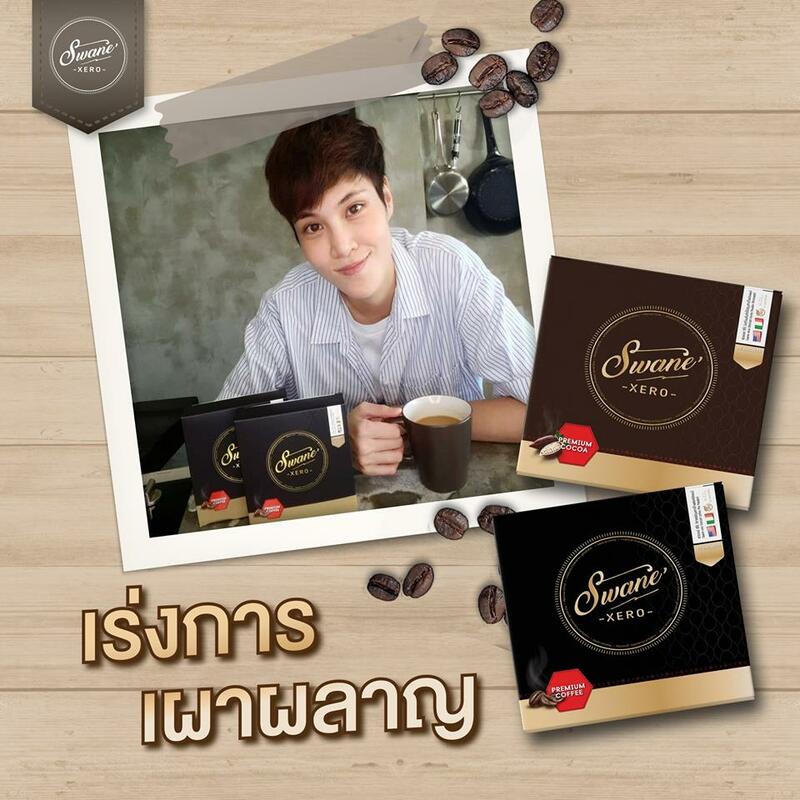 It is suitable for young people who do not have time to exercise but like drinking in the sweetness of coffee. 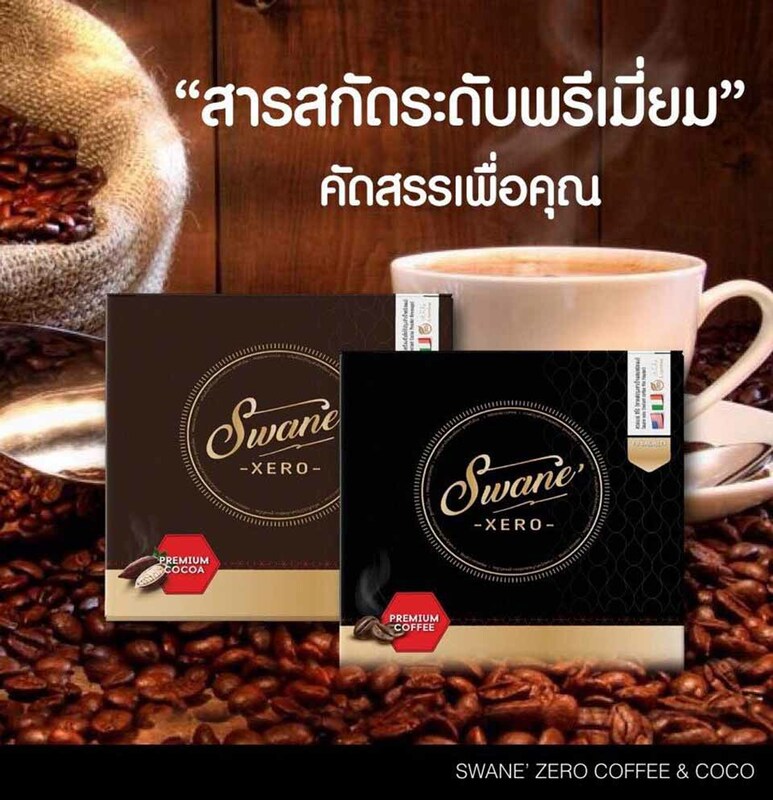 Swane’ Xero Coffee is the coffee for health lovers. 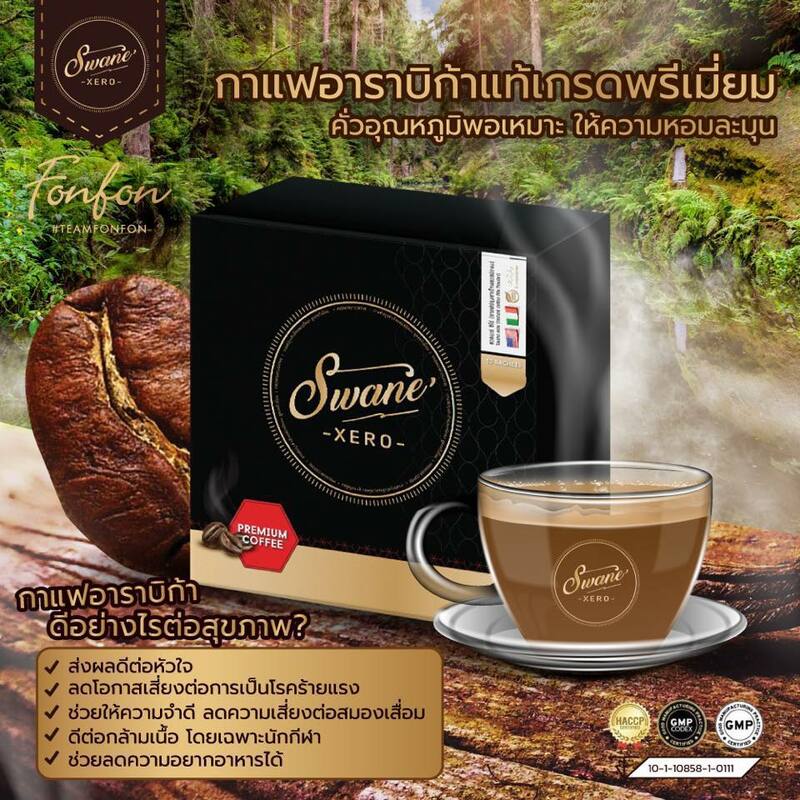 It is combined with the genuine well-selected Arabica coffee beans roasted at a proper temperature, providing the premium aroma. 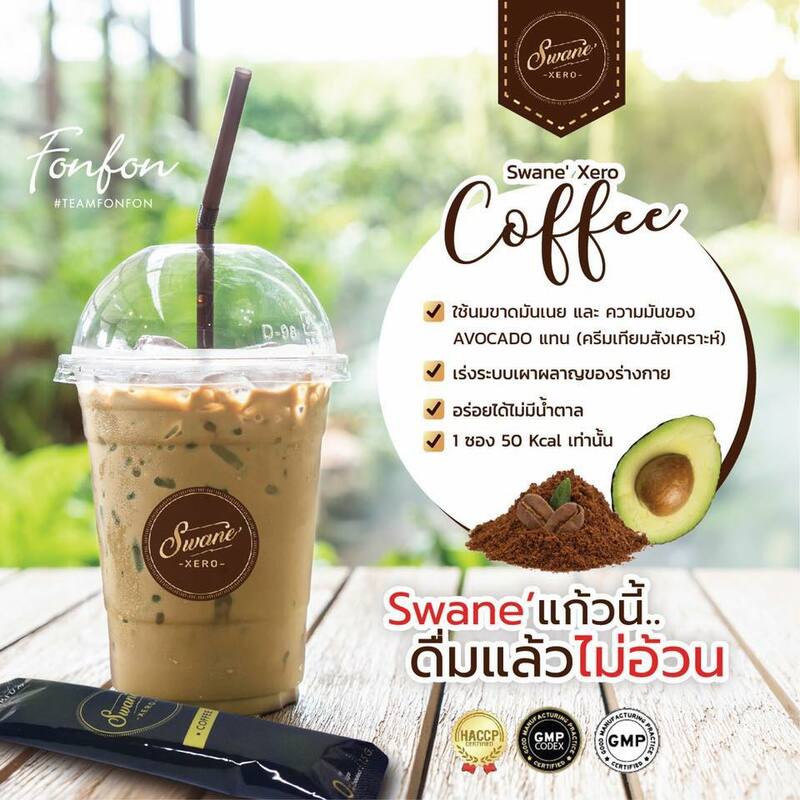 It is the true coffee for health lovers. 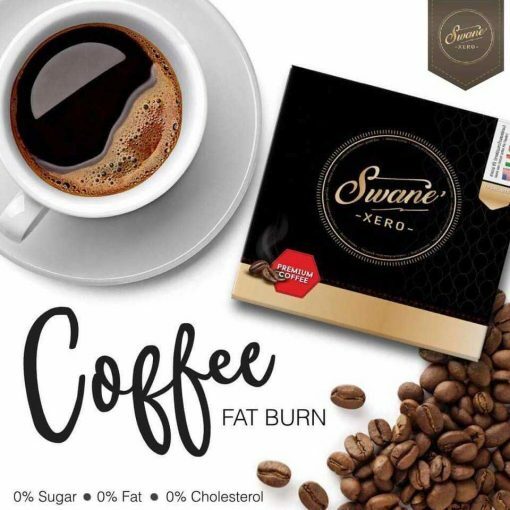 It tastes sweet, creamy, and concentrated but has no non-dairy creamer and sugar. It helps lose weight, burns out excessive fats, and has no ingredients of weight loss pills. 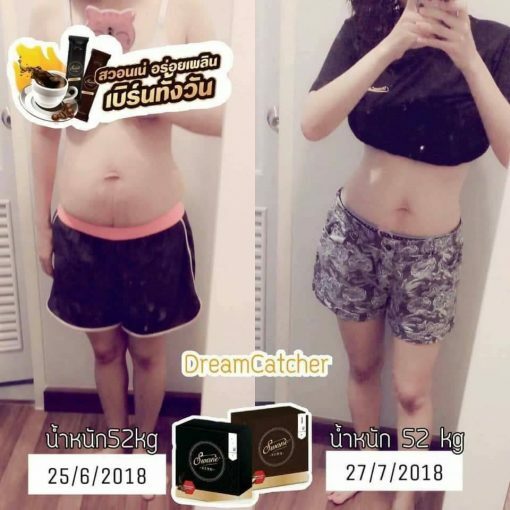 It helps accelerate fat burning and changes it into energy, reduces fat absorption, reduces bad cholesterol LDL, and is safe without side effects. With special natural extracts, no matter how much intake it does not damage the health. 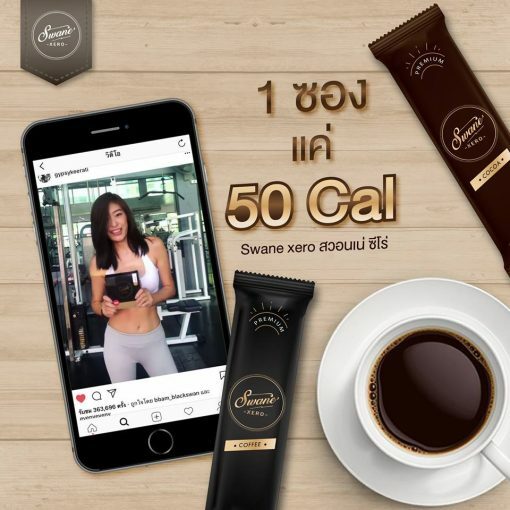 It is suitable for young people who do not have time to exercise but like drinking in the sweetness of coffee.